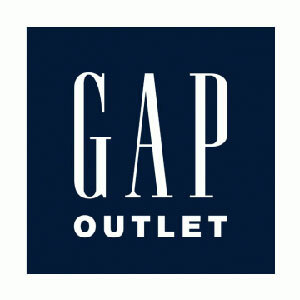 Gap is one of the world’s most iconic apparel and accessories brands and a leading authority on contemporary American casual style. American Optimism is their attitude. Casual style is their aesthetic. Clean and confident, comfortable and accessible, classic & modern. It’s the quintessential expression of Gap brought to life through iconic clothing. Gap’s collections are a modern interpretation of their denim roots and signature pieces that are a staple for every wardrobe. Gap embraces a youthful, infectious sprit and the freedom to express individual style. Doris and Don Fisher opened the first Gap store in 1969 with a simple idea- to make it easier to find a pair of jeans and a commitment to do more. Over the last 46 years, the company has grown from a single store to a global fashion business. As Doris and Don Fisher built Gap Inc., they imagined a company that would also create opportunities for the people and communities touched by their business. The company opened its first international store in London in 1987 and continues to connect with customers online and in-store around the globe. In the decades since, Gap have been on a journey to realise this vision. Gap strive to ensure that the people who make their products work in safe, fair conditions and are committed to minimising their global footprint. The company have pledged that 100% of cotton used in the manufacture of their collections will be sustainably sourced by 2021. 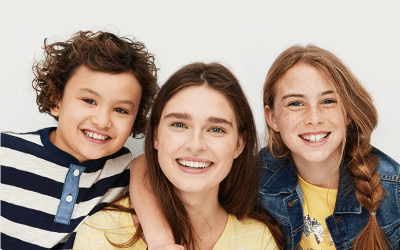 Among other sustainable measures, Gap are conscious that climate change affects people and communities everywhere, and they are working to reduce the absolute, global greenhouse gas emissions of their factories by 50% by the year 2020. Today there are over 1,700 company-operated and franchise retail locations around the world as well as an online presence in around 70 countries globally.